If you are looking to purchase a product that does it ALL then this is it. 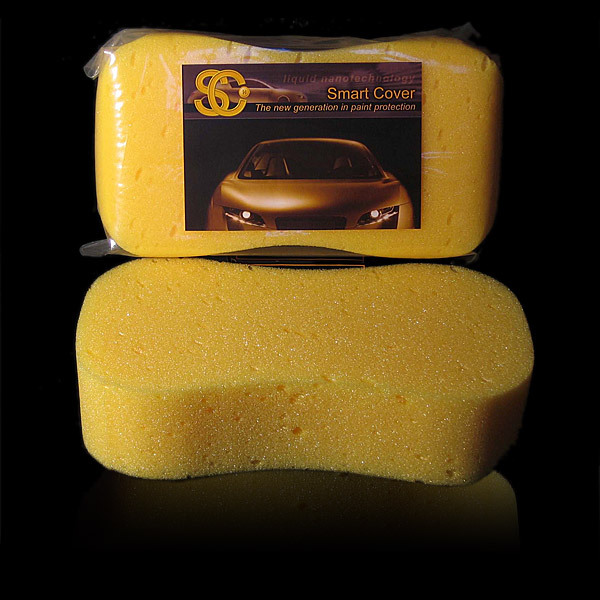 Smart Cover Drywash is truely remarkable. 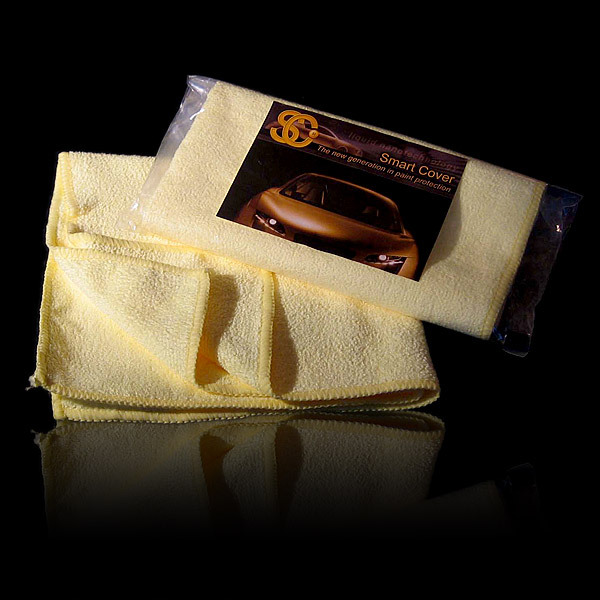 Drywash will clean your entire car without the use of water and the need to purchase multiple products. USE to clean: Vehicle paintwork - Alloy wheels - Glass inside & out - Number plates - Headlights - Interior plastic - Dashboard - Removes corrosive Bird Droppings. Do not use on windscreen! 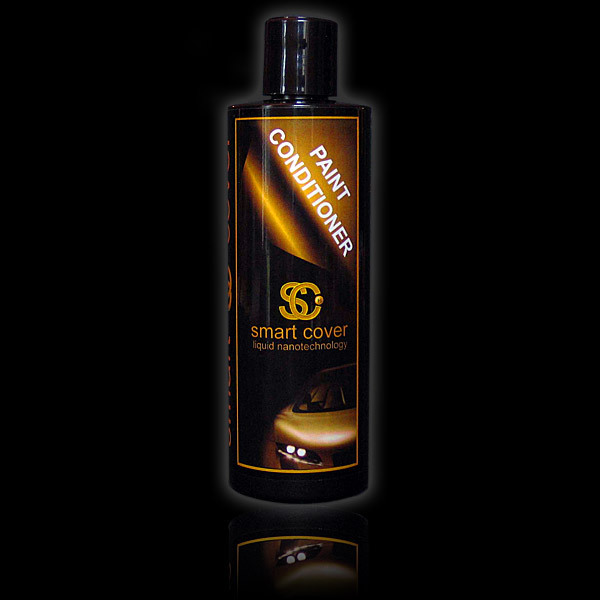 Drywash contains elements of the Smart Cover coating in the formulation, continuing to build further protective layers clean after clean. Give Drywash A Go On: Household windows inside & out - Bathroom & Kitchen tiles - Shower glass - Mirrors - UPVC garden furniture. Warning! Do not use in direct sunlight. Do not use on laminated or tiled flooring. You will be astounded at the results of this first class product! 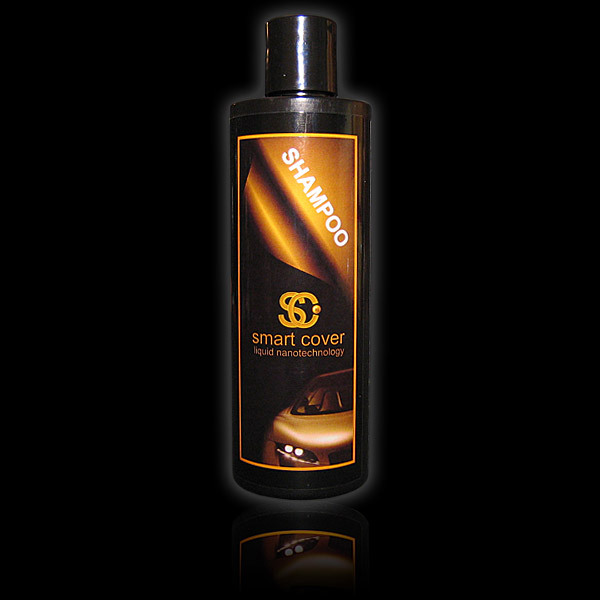 This product was added to our catalogue on Wednesday 15 April, 2009.